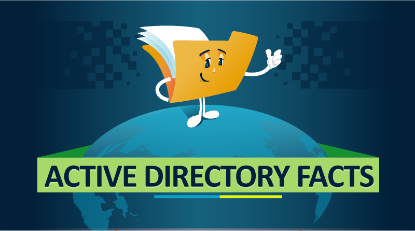 Adaxes helps a lot of IT departments all around the world to improve their Active Directory management experiences. Automated provisioning, role-based delegation, custom AD web interfaces and other features can have a dramatic effect on the overall efficiency level of the company and make life a lot easier for both users and admins. To see even more areas where Adaxes can help your IT department to boost productivity and efficiency levels visit a dedicated Adaxes features page. If you want to experience all the benefits of having Adaxes straight away, just download a FREE 30-day trial and enjoy the improvements to your AD environment.